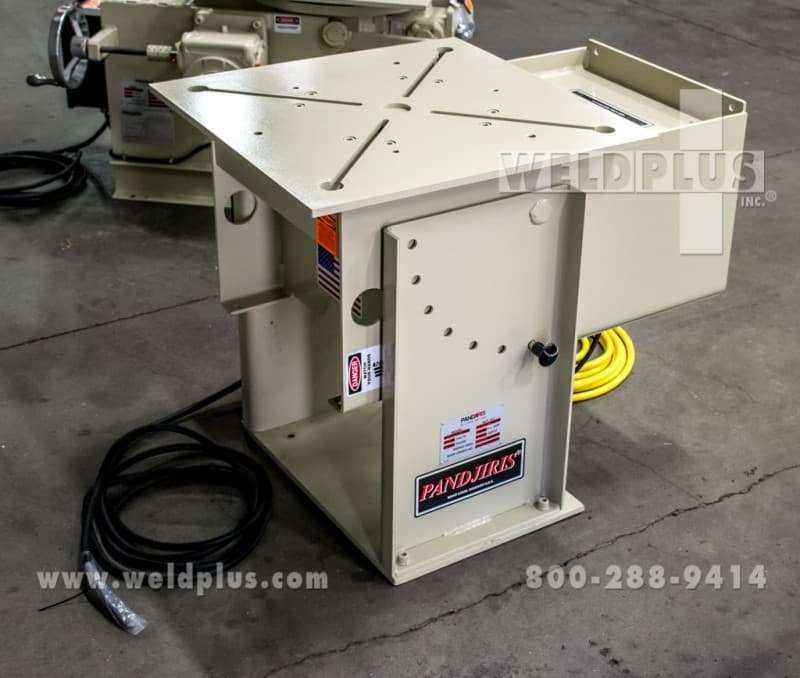 The 1250 lb Pandjiris Beta Weld Positioner is one of the most versatile welding positioners on the market today. 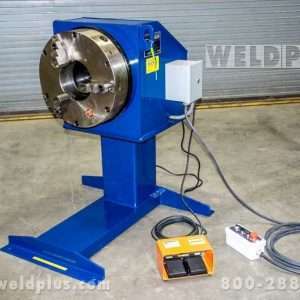 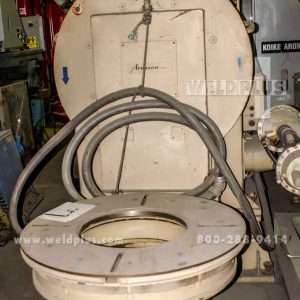 This machine is designed for shops that want to maximize a single welding positioner for various applications. 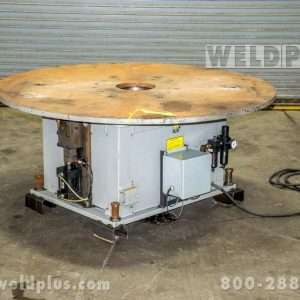 The user is able to set the angle of the weld table from flat to vertical by set points. 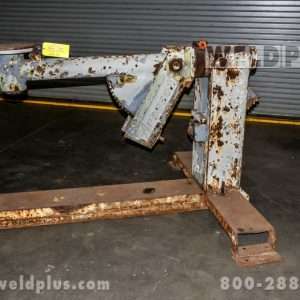 This new positioner is in stock and ready to ship to your facility. 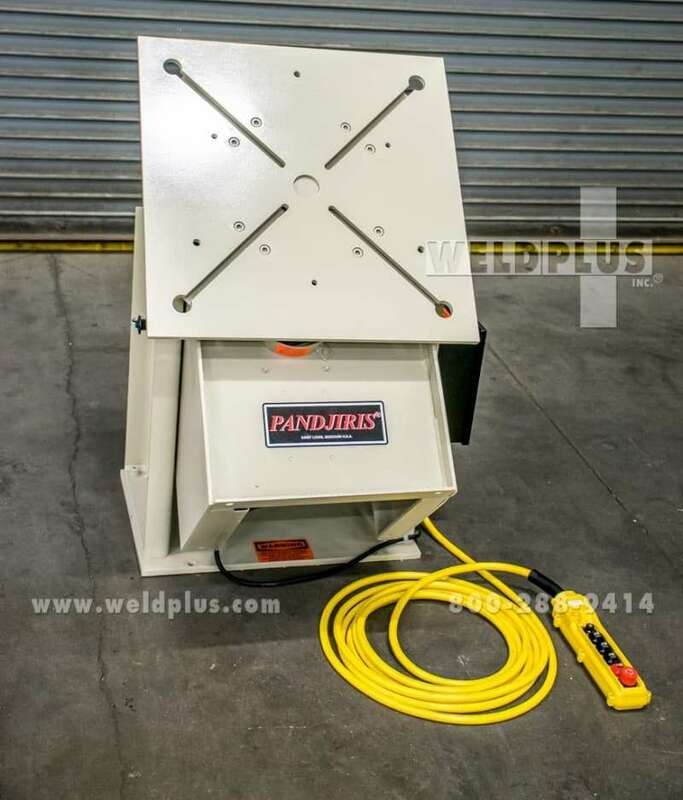 Match it up with a Pandjiris 1,250 lb. 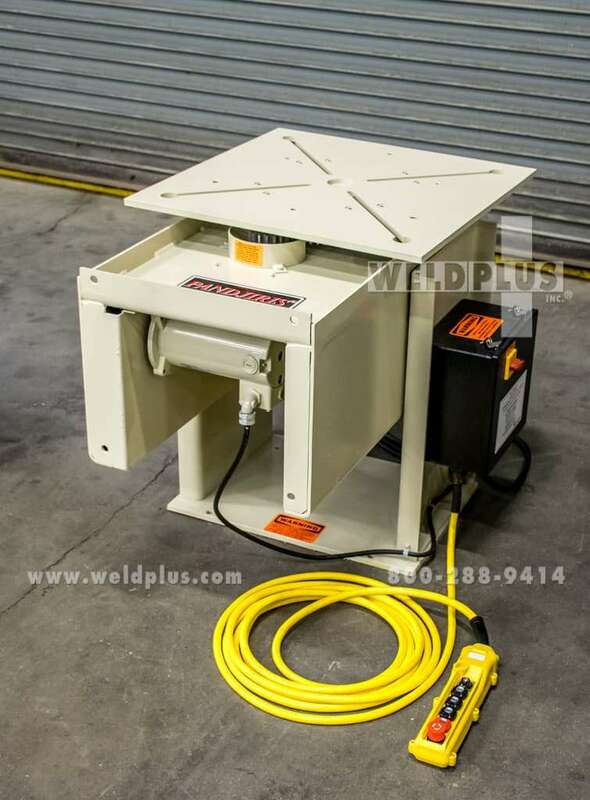 Companion Idler Tailstock and a gripper chuck for a complete set! 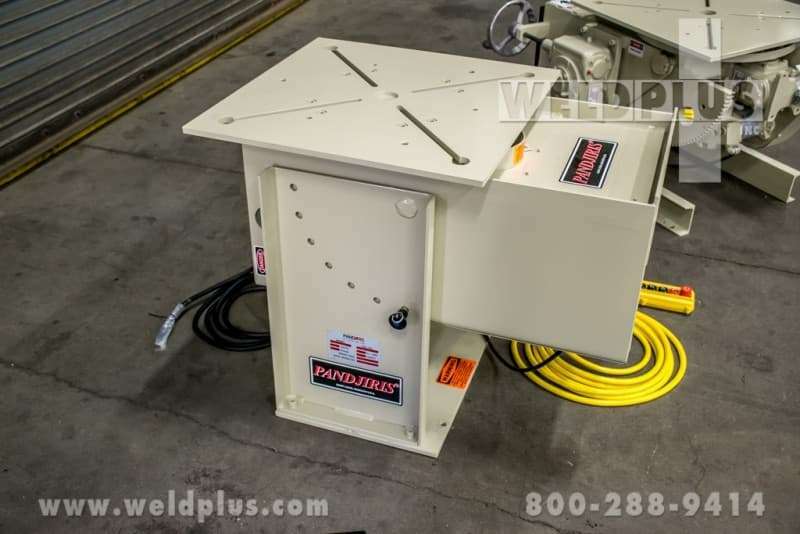 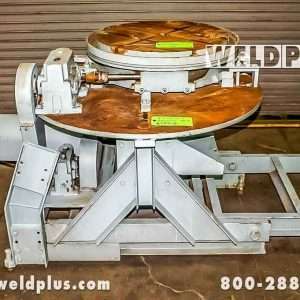 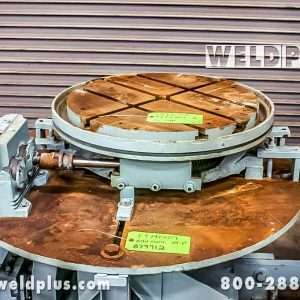 Call today to find out how Weld Plus can streamline your work for increased productivity. 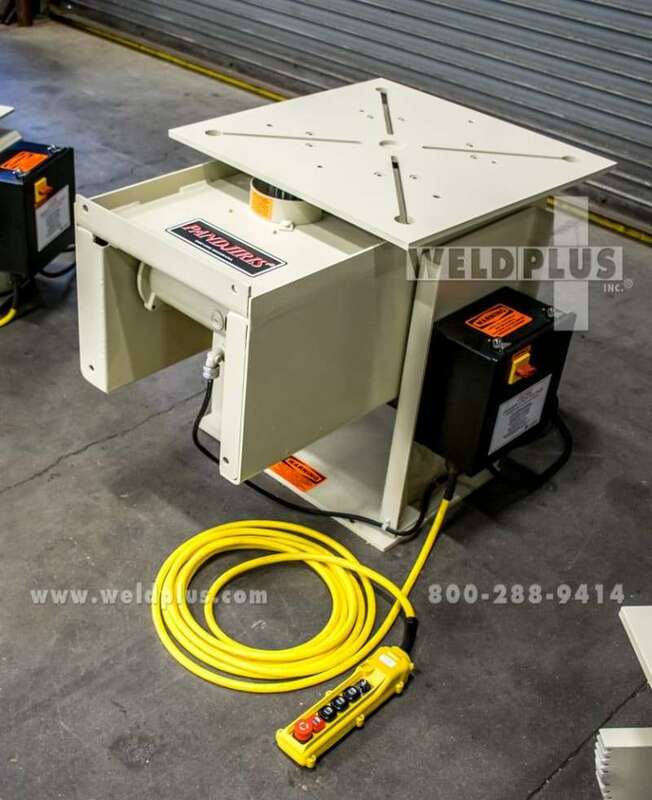 Our showroom is filled with new welding equipment, supplies and consumables. 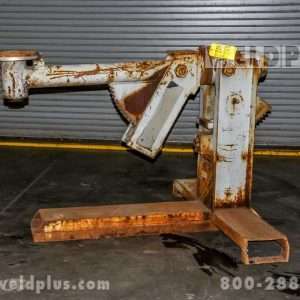 We are located at 4790 River Road, Cincinnati Ohio, just 1/2 mile from the Anderson Ferry. 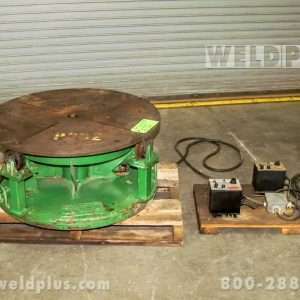 Stop by for a visit!